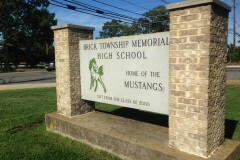 After a lengthy discussion on the matter at a meeting two weeks ago, the Brick Township Board of Education voted Thursday night to terminate its membership in the state employee health benefits program and sign on directly with Horizon Blue Cross Blue Shield in an effort to stave off what would have been a 12 percent premium increase in the state plan. “We discussed it in a special meeting, we’ve kicked it around for quite a while, and this is the best option for the district right now,” said board member Larry Reid. The 12 percent increase for the district would have translated to about a $500,000 premium hike, Reid has said. Though, on average, the state plans increased this year at rates lower than 12 percent, the specific plans chosen by Brick’s school district employees fall into categories that rose in cost the most, officials said at the Oct. 8 meeting where the issue was discussed. “The rate increase the state announced for both of those programs was quite substantial,” said Scott Davenport of Conner Strong, the district’s insurance broker, on Oct. 8 of individual and family health plans. The “vast majority” of the Brick district’s employees choose a Horizon Blue Cross-Blue Shield program known as Direct 10, one of the most expensive options under the state program, that features $10 co-payments, which led to the district facing a higher-than-normal premium hike this year. The switch to Horizon Blue Cross Blue Shield without participating in the state’s administration of the plan will not affect employee health coverage, as school employees coverage levels and the rates at which they must contribute are governed by a collective bargaining agreement as well as state laws. Representatives from Horizon who were at the Oct. 8 meeting said that since most employees are already using Horizon through the state, records can be electronically transferred in order to avoid disruptions. 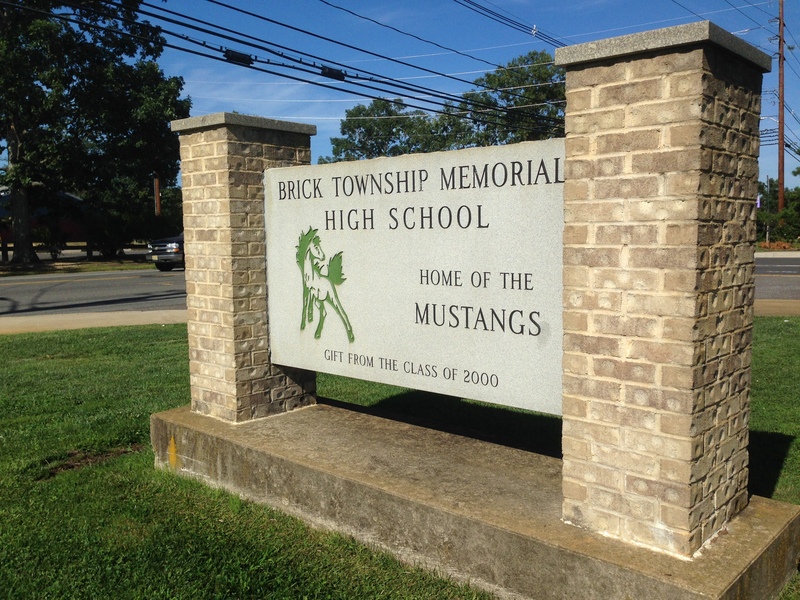 “I think this is a very positive thing for the district, for my members,” said Tim Puglisi, president of the Brick Township Education Association, at the Oct. 8 meeting. The savings garnered from switching out of the state plan will be passed on to members as well, officials said. At Thursday’s meeting, Board President Sharon Cantillo said the switch would save about $800,000. Representatives from Conner Strong estimated the savings could potentially be as much as $958,000.